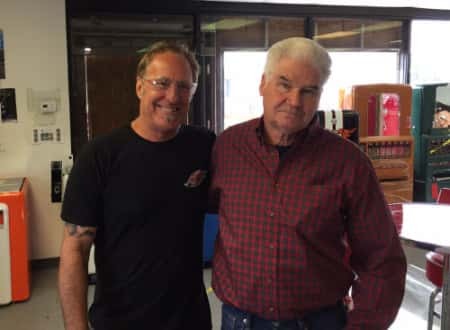 Jack visited with Rick and Kelly Dale, recently of "American Restoration," while in Las Vegas for the NASCAR race. Rick and Kelly were extremely hospitable and Jack had a great time. Portions of Jack's interview will be on the radio programthis Saturday, March 19, at 8 a.m.